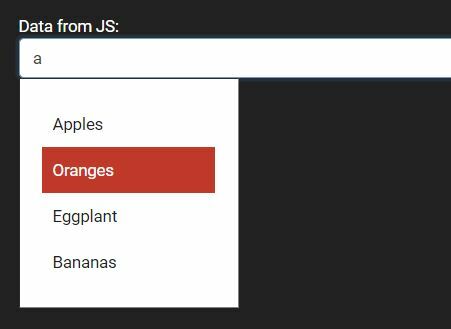 magicsearch is a robust, flexible, AJAX enabled jQuery plugin which allows the visitor to select single or multiple items from a predefined dropdown list when typing something into an input field. 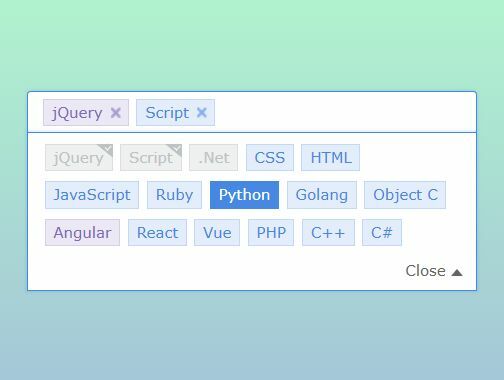 Similar to the autocomplete, typeahead and tags input plugins. 1. 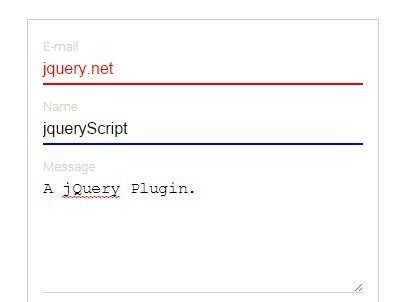 Make sure you first have jQuery library installed. 2. Download and load the jQuery magicsearch plugin's file in the webpage. 3. 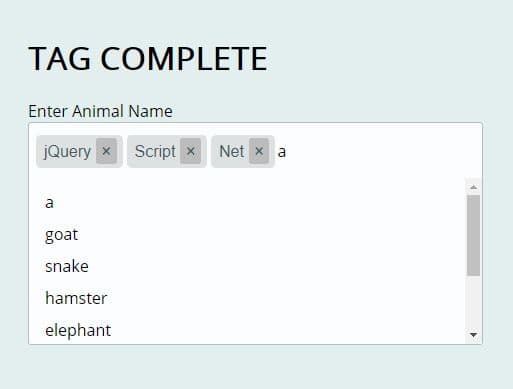 Inert an input field into the webpage where needed. 5. Call the function with some options on the text field and done. 6. 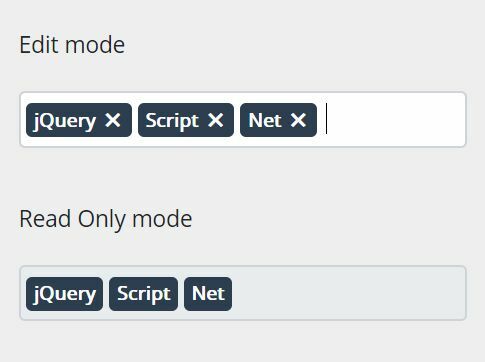 All default options to customize the plugin. // set selected item programmatically. 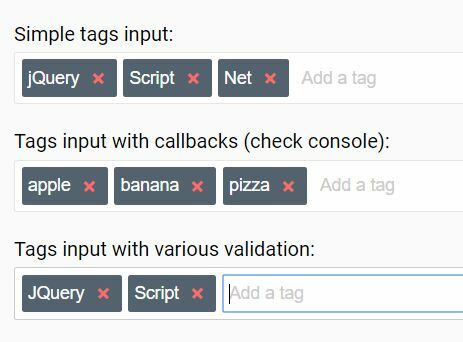 Feature: Able to set selected item programmatically. This awesome jQuery plugin is developed by dingyi1993. For more Advanced Usages, please check the demo page or visit the official website.